OH POOR BABY! My Tessie hates soft food...don't know what I'd do. 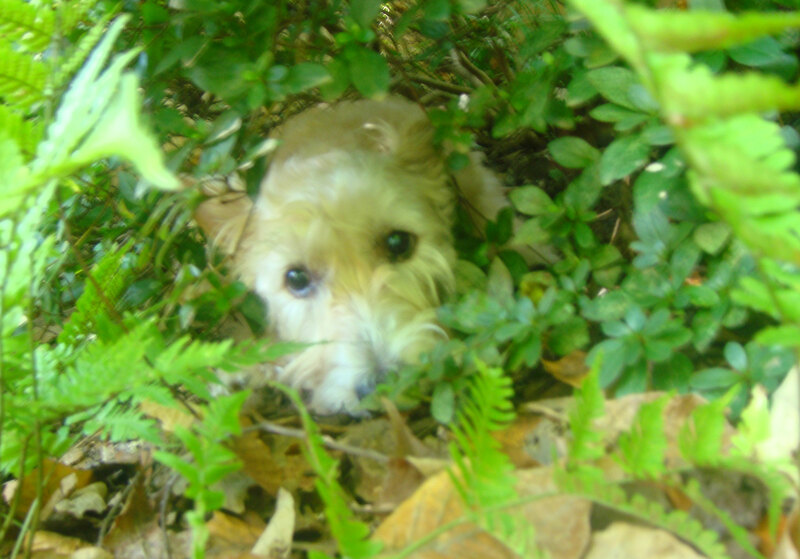 I have a Great Holistic Vet here on Long Island his name is Dr. J Wen, from Speonk N.Y.
Google him...I use him for my Westie Special needs dog. She has Kidney disease,Colitis,last year he had to remove her femur in her left leg..but she's doing good with the Holistic miracle cures. He also treats with Western Medicine if needed...she also has allergies. 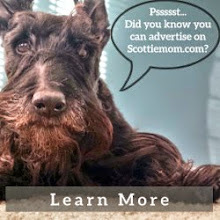 My Scottie (KNOCK WOOD) is 5 and no particular problems as of now! Thank Goodness! Oh poor little thing. We all hate going to the Doctors and our little ones don't care for it either. She is such a beauty with her soulful eyes. I'm sure that she will love the wet food, but be sure that she will be letting off the gas, so make sure you have some frebrez handy. Oh you poor sweetie. We'll be keeping everything crossed and thinking about you all. Keep us posted on her progress, and yes, watch out for those "bottom burps!" To me, wet food means that there's a pill hidden inside. Good luck with everything. They always say it's for our own good, so maybe it is. Hang in there, Heather! My dog had the benign tumors removed and she recovered so quickly. Sometimes hard to keep them quiet or not jumping when the doctor gives those instructions. Poor Miss Heather, I hope the days on special food go very quickly. Oh Heather, so sorry about going to the v-e-t! let's hope you get well very soon and that your mum gives you tasty yummy food! 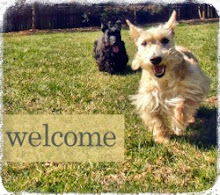 Very, wagging best of luck to you! We all hate the dentist but we hate more not having teeth to eat those goodies!